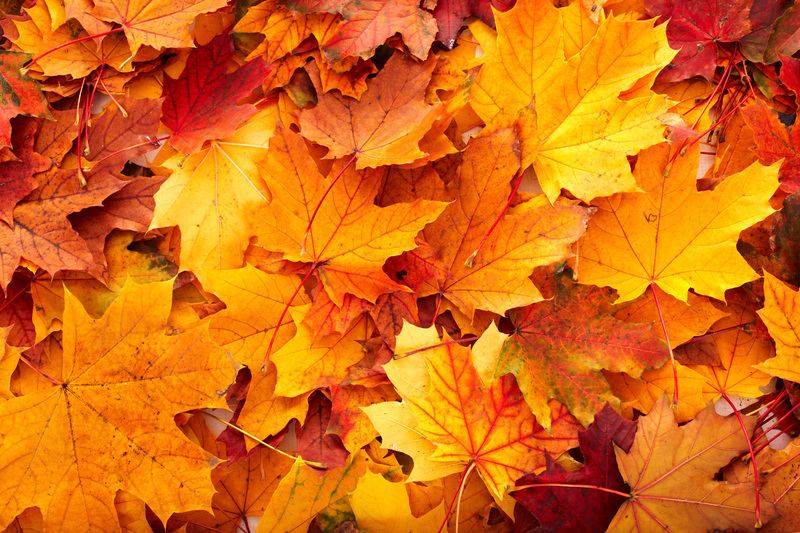 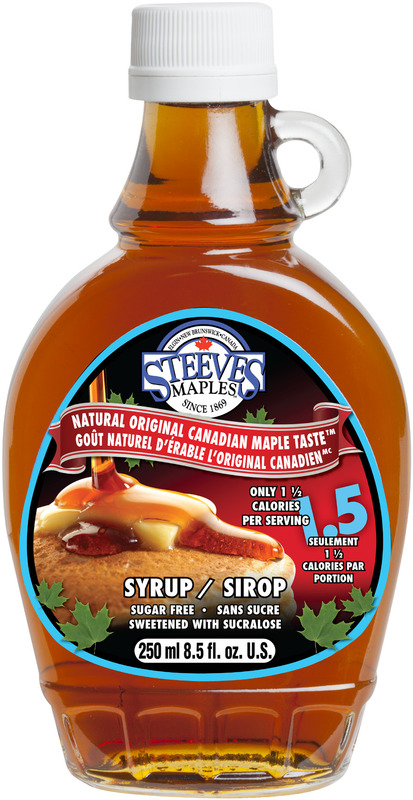 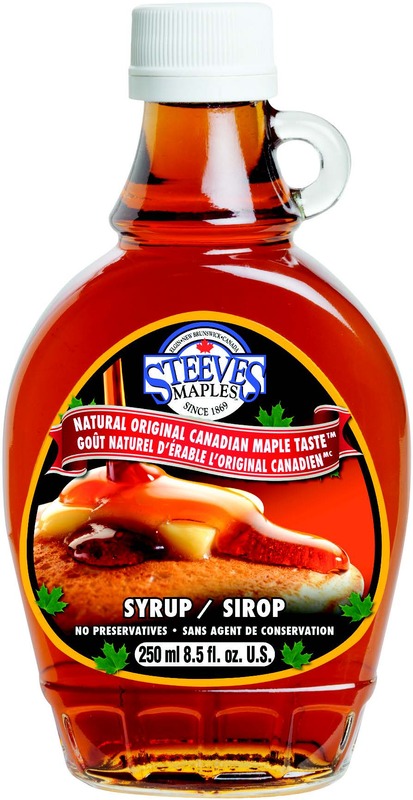 It is a medium to light brown liquid with the characteristic odour and flavour of maple syrup. 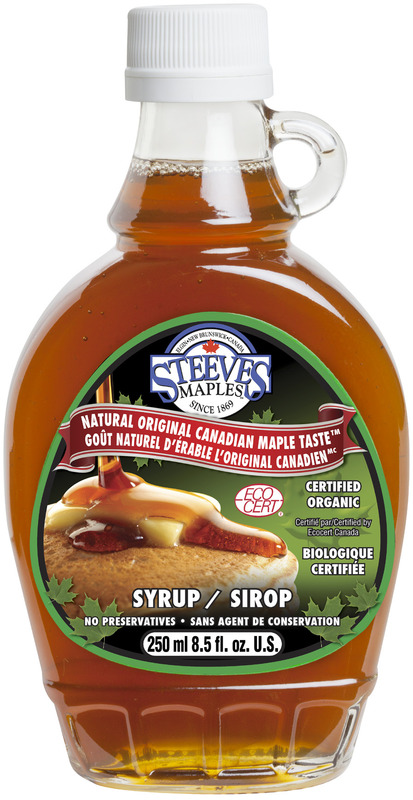 A dark thick sauce with hints of barbecue spice flavours, tomato notes, and maple syrup. 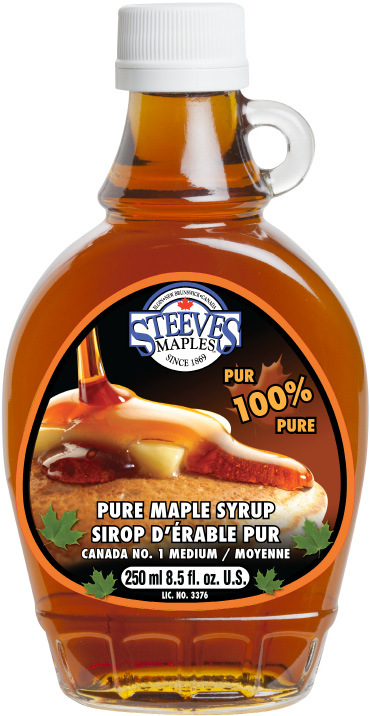 It is a medium to light brown liquid with the characteristic odour of balsamic vinegar and maple.